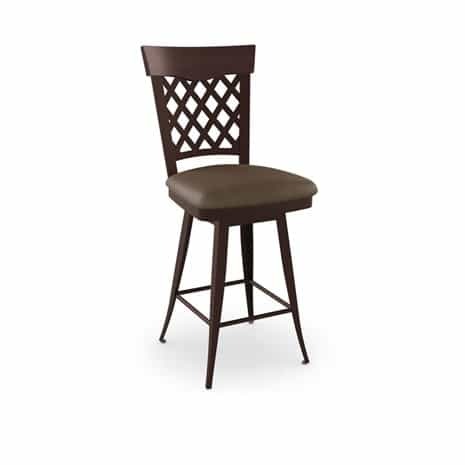 Available in bar stool option only. 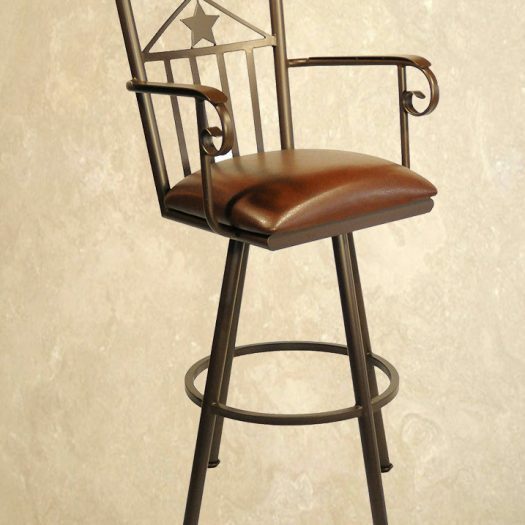 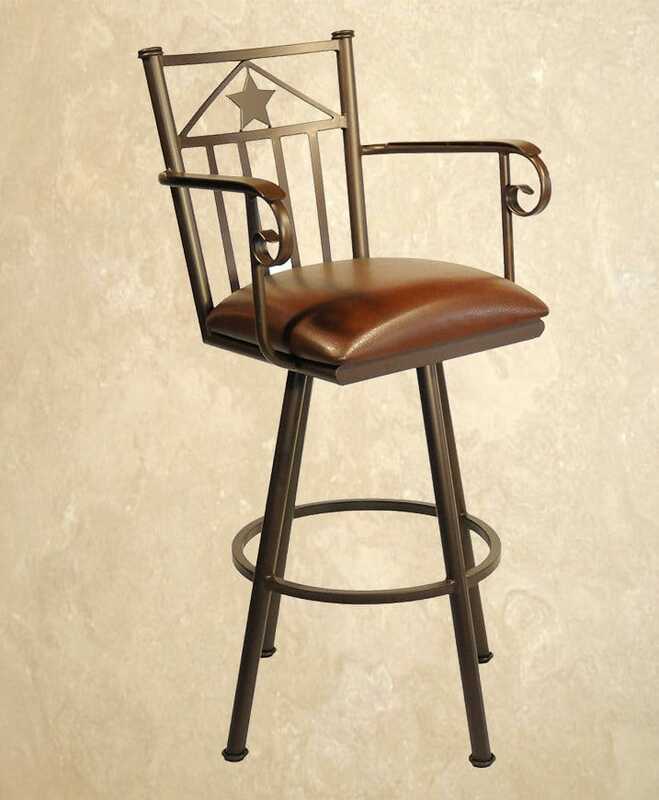 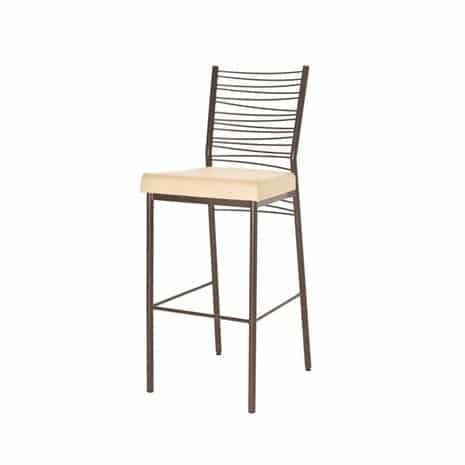 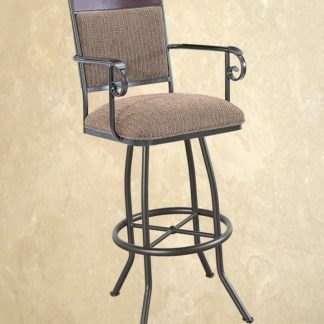 Lonestar Bar Stool is available with arms, no arms or backless. 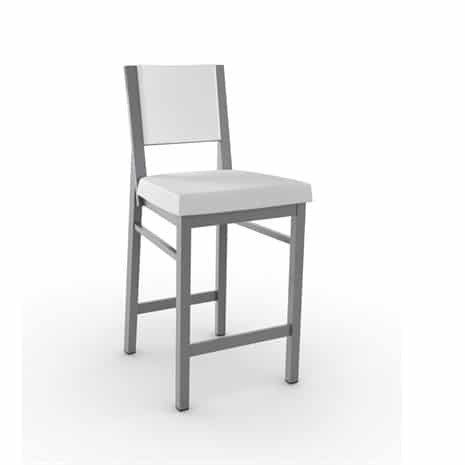 Seat comes standard with welt. 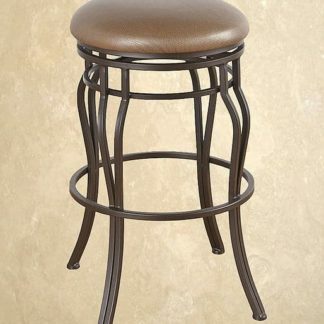 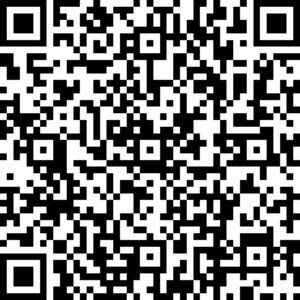 Standard Stool Sizing: 26 inch, 30 inch, and 34 inch Height.